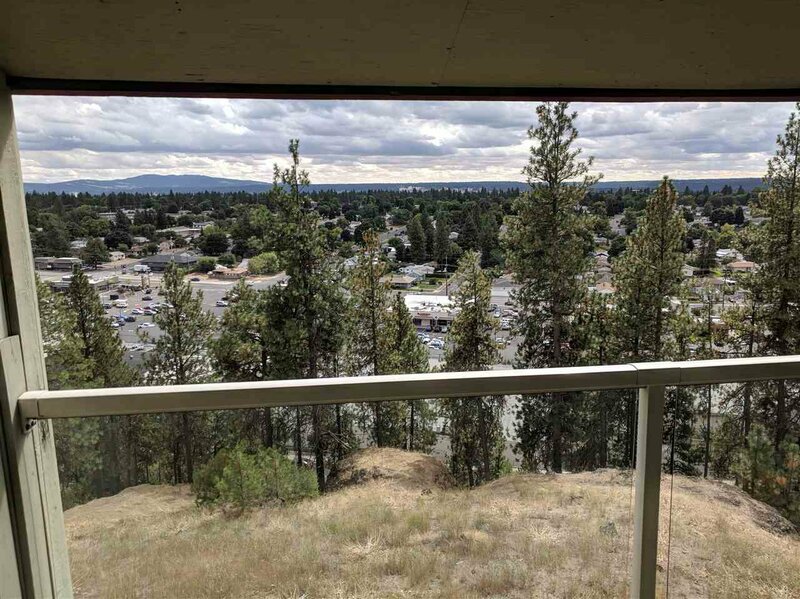 Great view from this immaculate condo at Northridge! 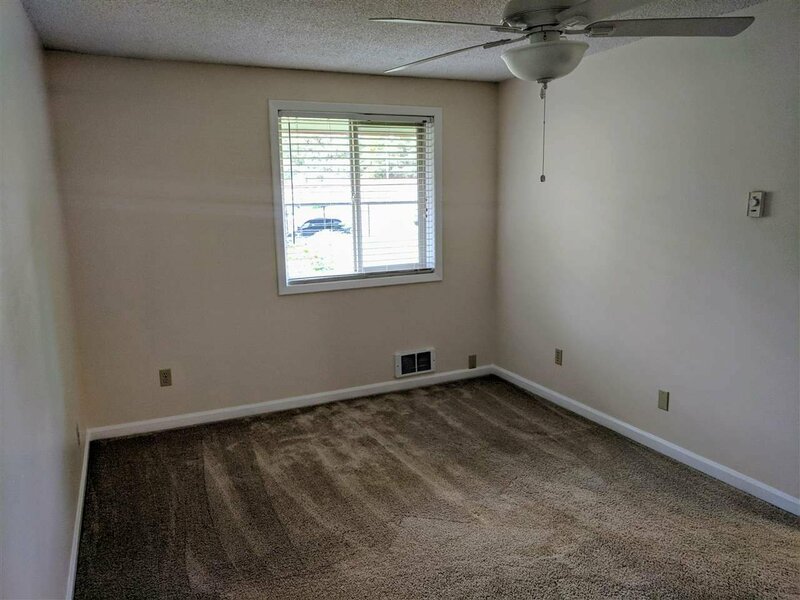 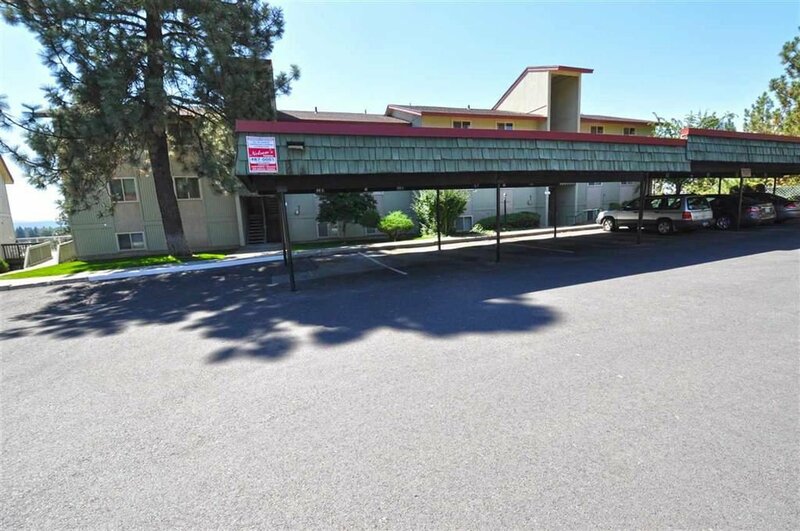 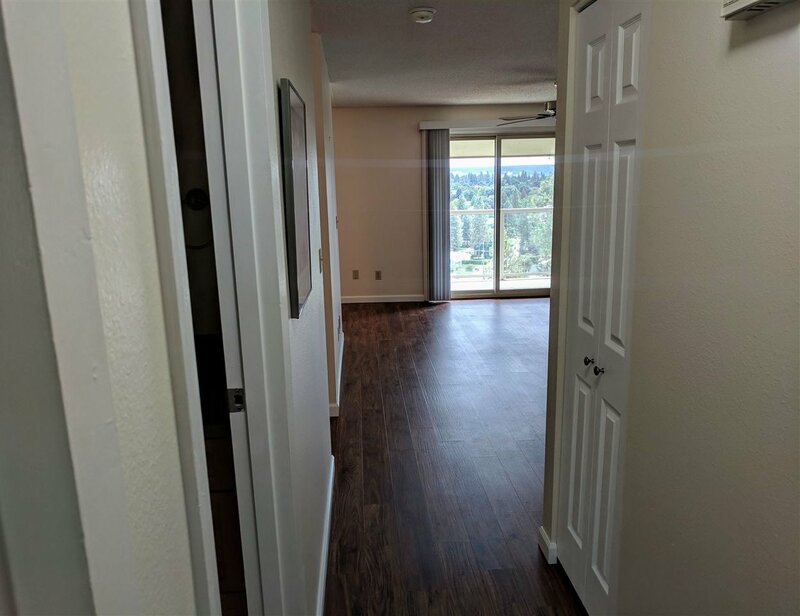 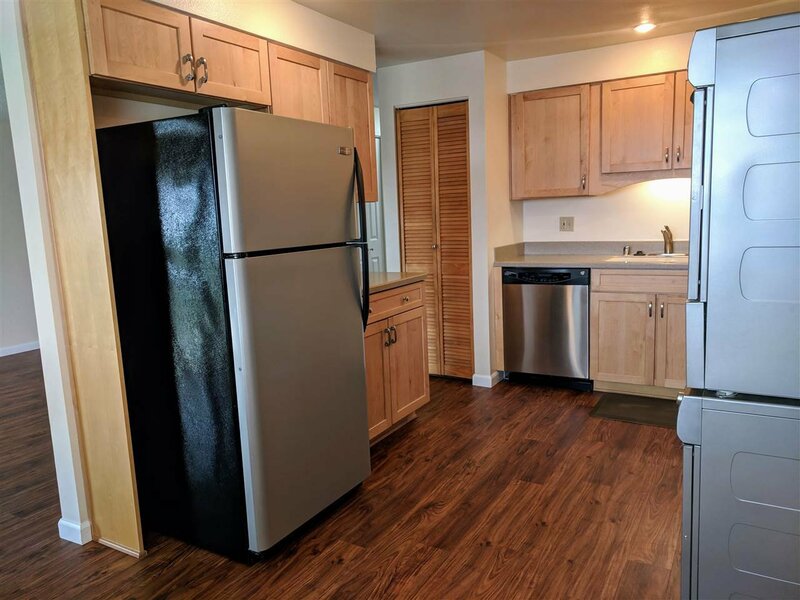 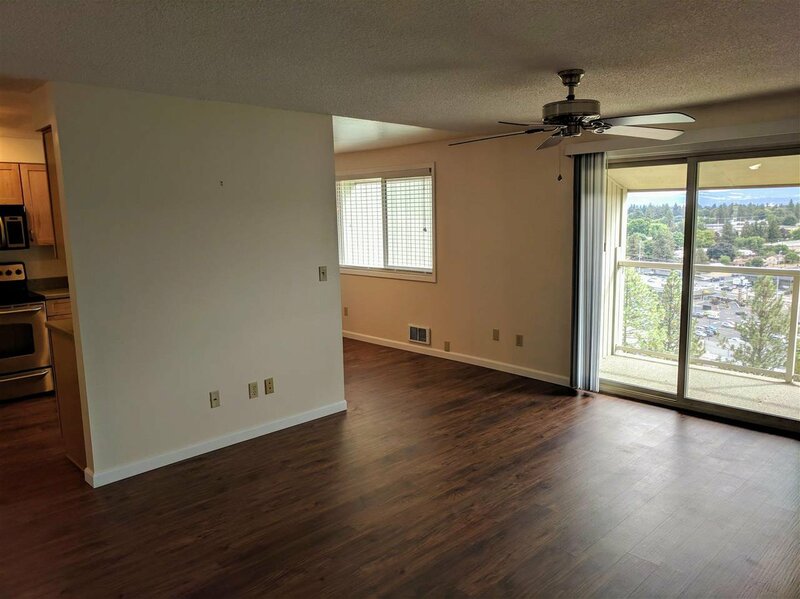 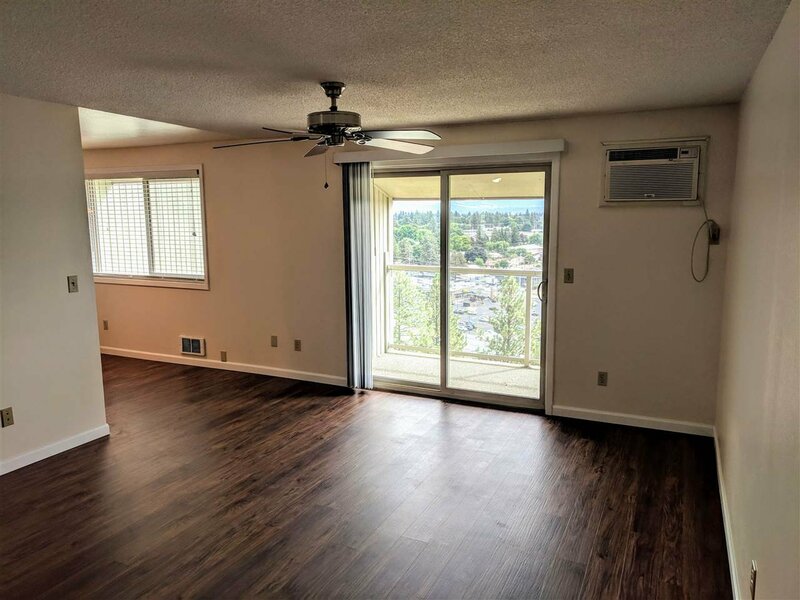 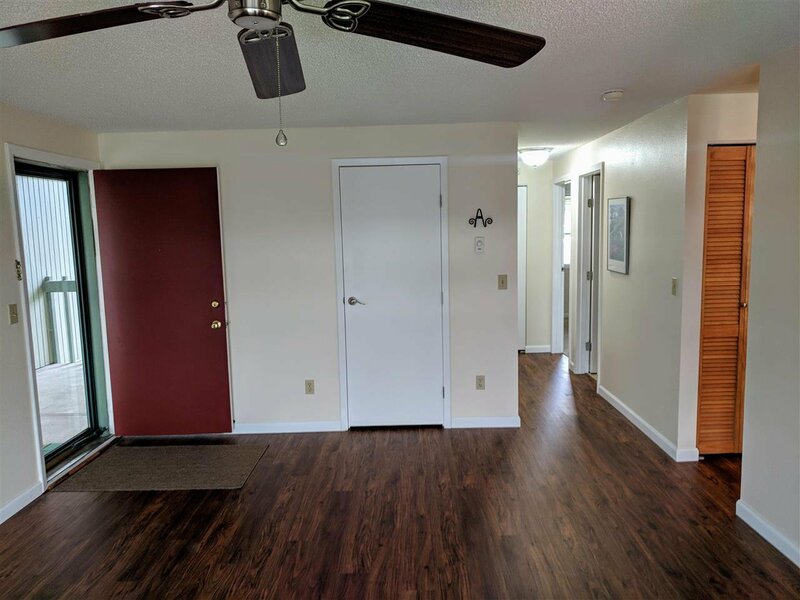 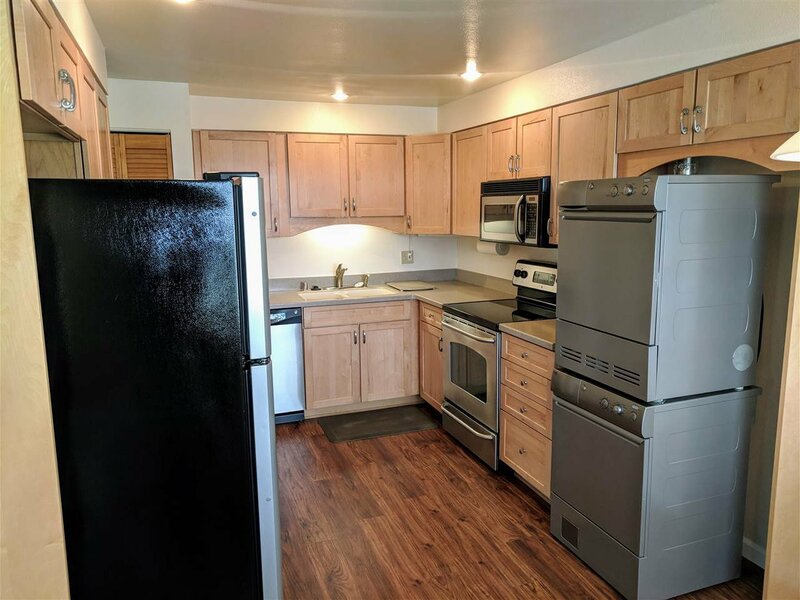 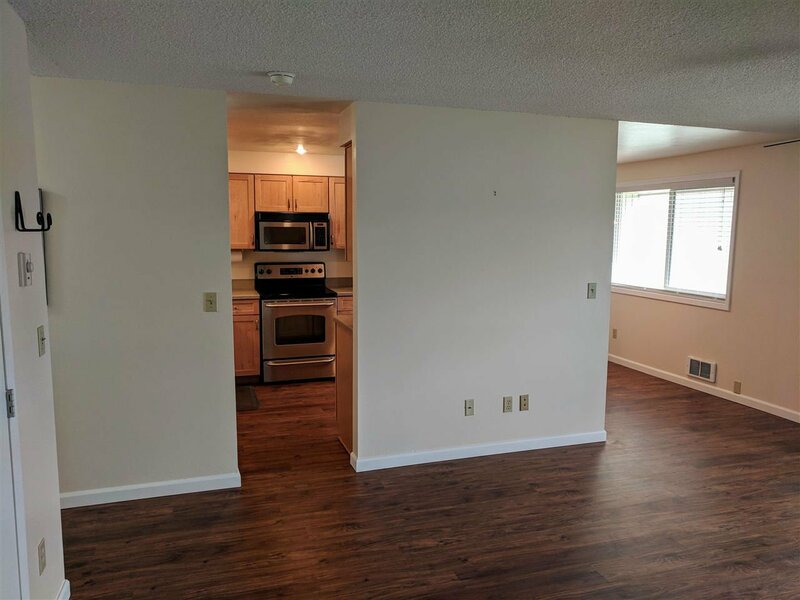 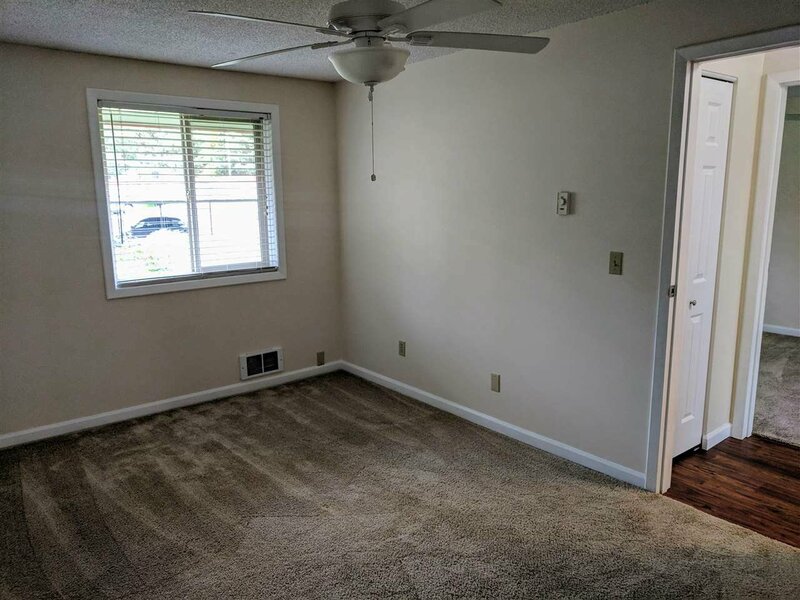 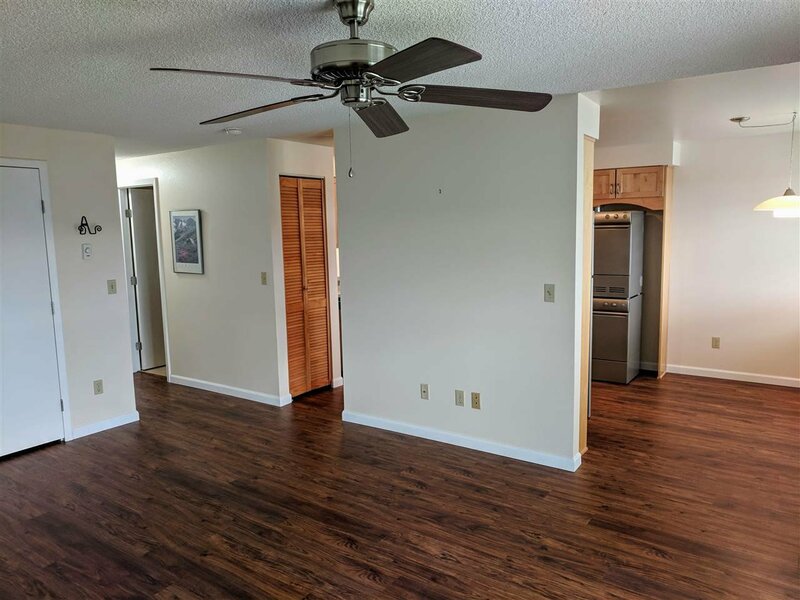 Updated and spacious with two bedroom and one bathroom, features a beautiful kitchen with Corian countertops and stainless appliances and new Laminate wood floors. 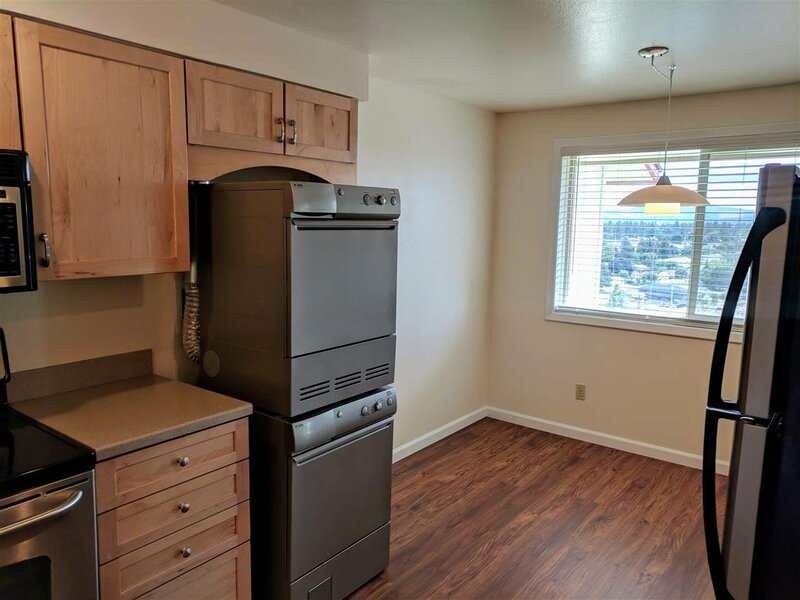 Updated bathroom and a washer and dryer. 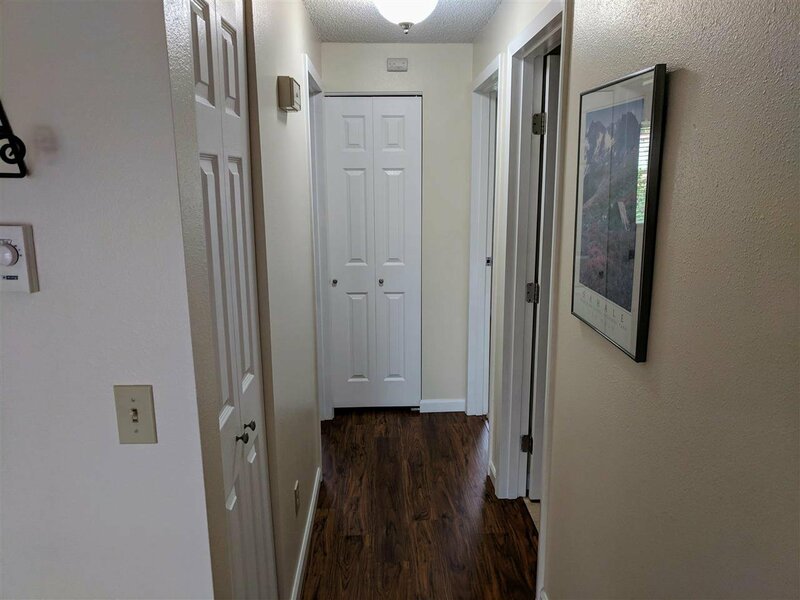 Lockable Storage room. 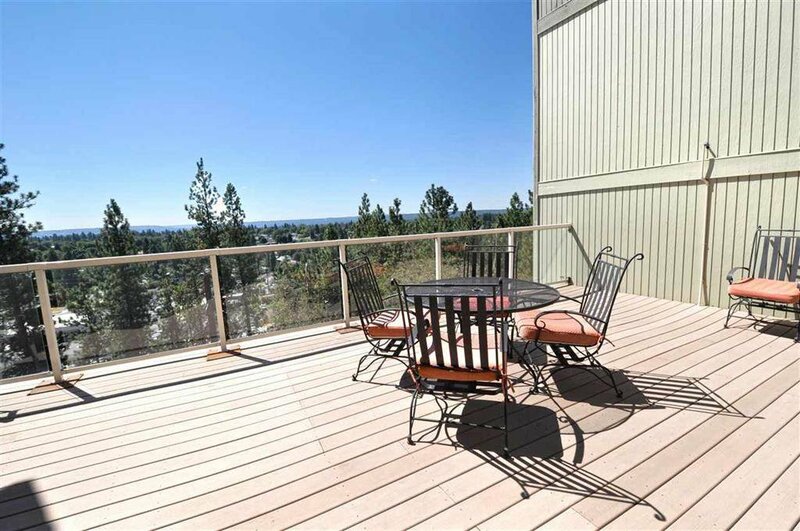 Worry-free living with minimal maintenance. 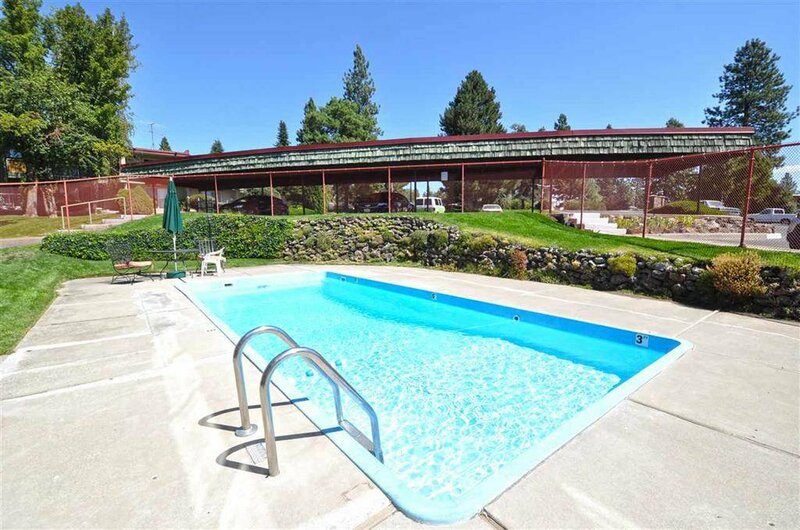 Enjoy all that the association has to offer with outdoor spaces a pool and a central location. 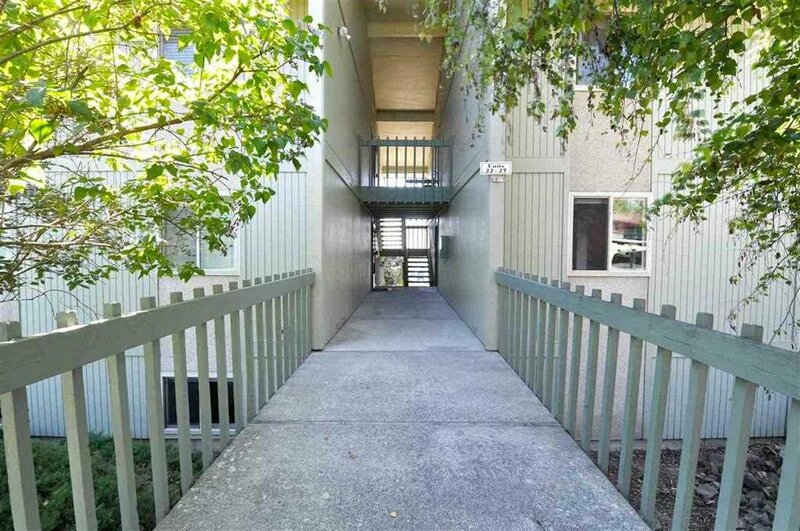 If planning to use as rental income, possible $900+/month.